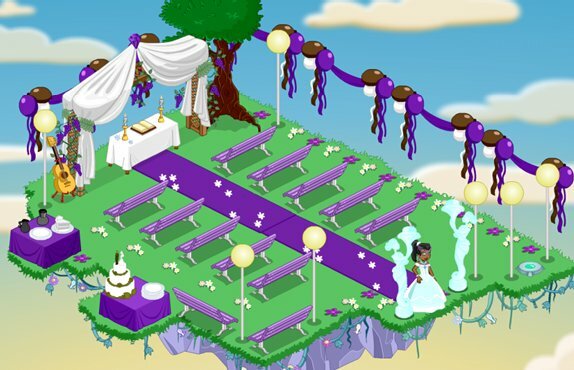 Woozworld is a free browser game that features a virtual world in constant evolution designed for tweens. 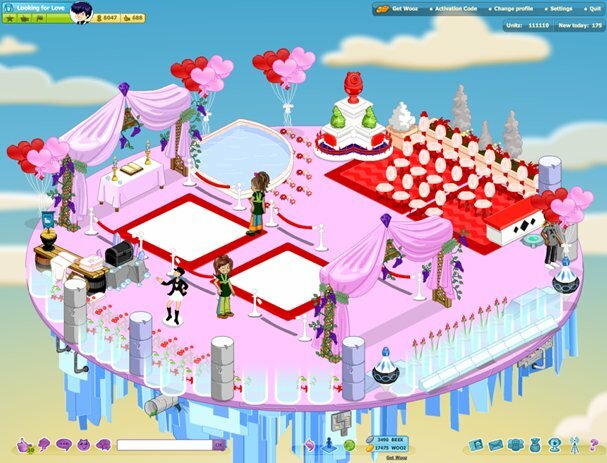 In Woozworld, tweens can safely create their own universe, play, and communicate with each other. 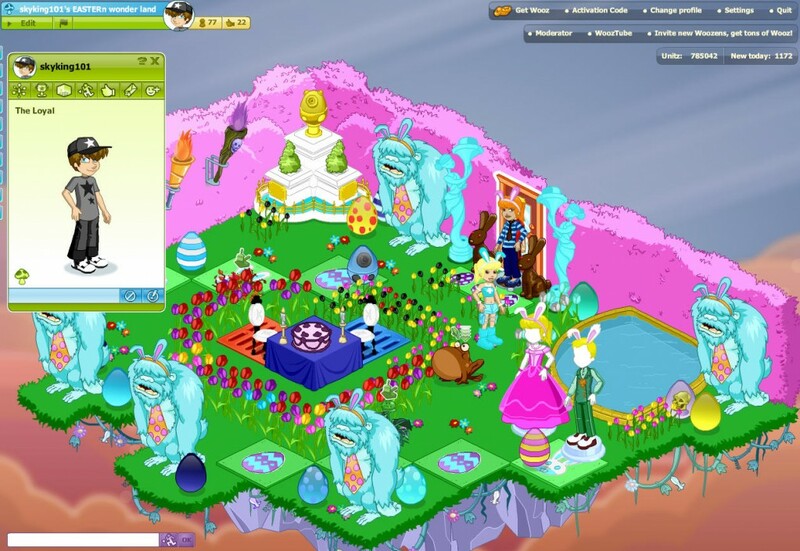 Woozworld has creative functionalities as well as hundreds of games based on popular childrens’ TV series.